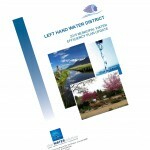 Left Hand Water District has completed a draft Water Efficiency Plan. The Plan is designed to promote the efficient consumption of all water usage by residents, businesses, and local governments; the goal of the Plan is to encourage more beneficial use of our water resources and insure a future adequate water supply. The District’s Board of Directors adopted the Plan at the Regular meeting of the Board on May 21, 2015. A complete copy is on file and available to the public in the main District Office, 6800 Nimbus Road, Longmont, CO 80503, during regular business hours. 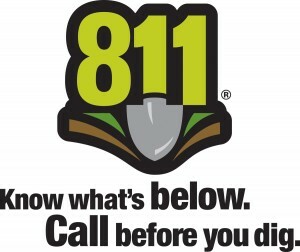 The draft plan can also be viewed online: 2015 Efficiency Plan Update.